I would like to inquire about your property Zameen - ID8752146. Please contact me at your earliest convenience. 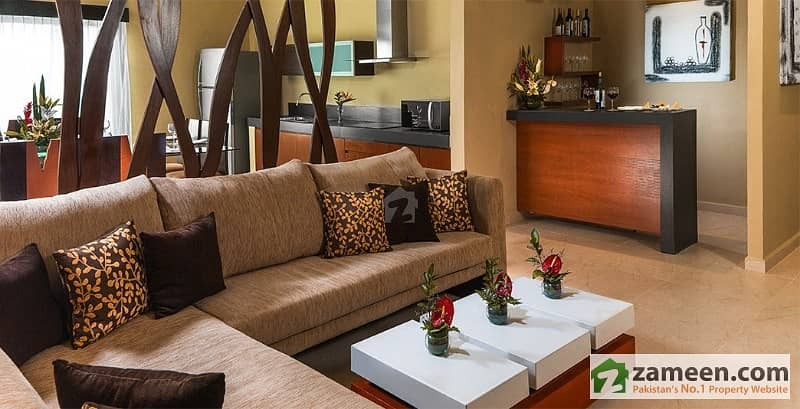 - Prices Extremely Low Compared With Market Rates of 3 Bed Apartments In Resale. So Good Opportunity to Earn Profit Immediately, Or Rent It. Rents are High, and In Demand. 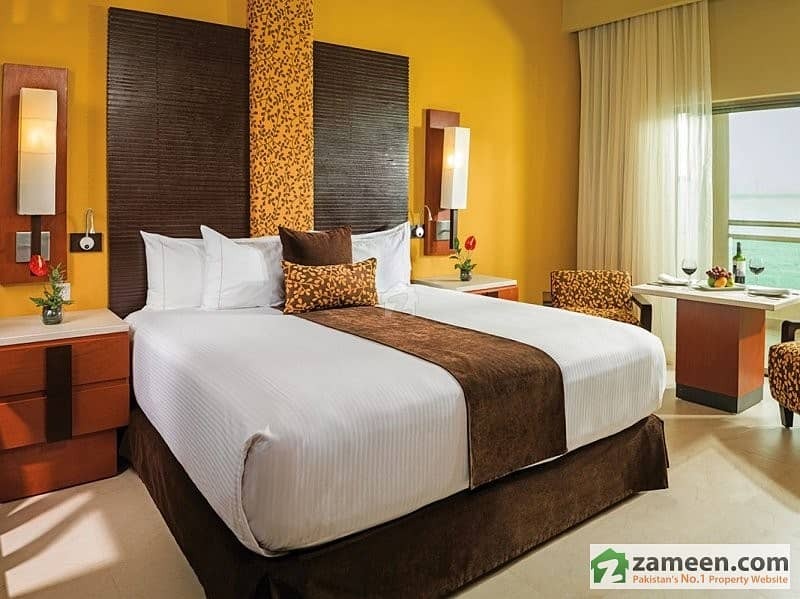 - Super Hot Prime Locations Available. - Invest In Your Future. Universal Property Network (UPN) is listed among top real estate agencies of Pakistan with proven track record. Specialized in residential and commercial real estate, we are authorized dealers of Bahria Town Lahore and Bahria Town Karachi. We provide real estate consultancy for right property investment to yield maximum turnover for you. 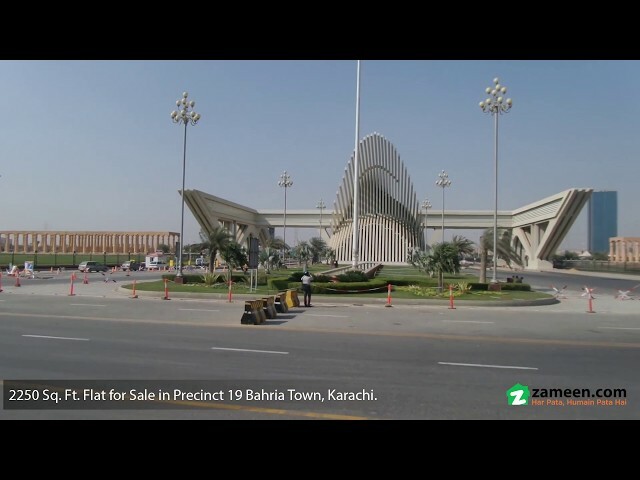 UPN presents a 3-bedroom apartment in Bahria Tower situated in Precinct 19 . 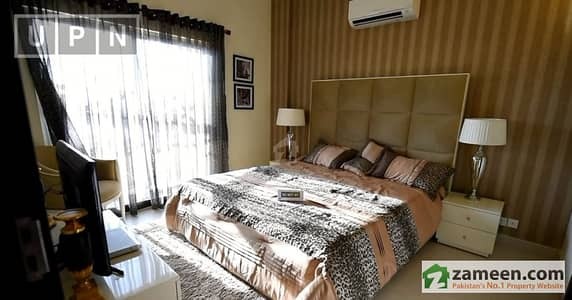 This Apartment is integrated with all the top-notch amenities of Bahria Town Karachi making it an ideal choice. 2250 Square Feet Luxury Finish. Spacious Living Like A Villa. American Kitchen. 3 Beds with 3 Attached Baths. Drawing Room, Dining Room. Imported Tiles Flooring. 3 Cars Parking. An Icon of Luxury Lifestyle. Bahria Town Karachi is master planned community featuring a privileged lifestyle for its residents. Designed on a neighborhood concept, world-class facilities are provided here among major landmarks like Grand Jamia Mosque, USGA Golf Course, Rafi Cricket Stadium, replica of Taj Mahal and Bahria Dancing Fountain. Complementing all your needs for modern-day living, Bahria Town Karachi is an ultimate dream destination. 2500+ Families Are Already Living in Bahria Town Karachi. 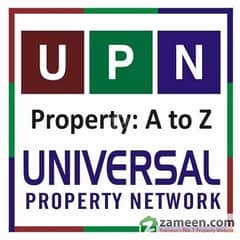 Feel free to contact Universal Property Network (UPN) for real estate projects of Lahore, Karachi Gwadar, Multan and Bahawalpur. We guide you with the latest market trends and complete investment insights.